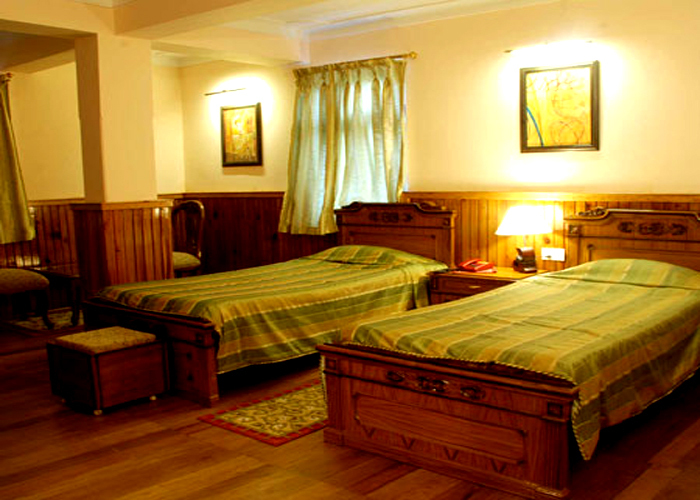 Accomodation : Royal suite, Deluxe. 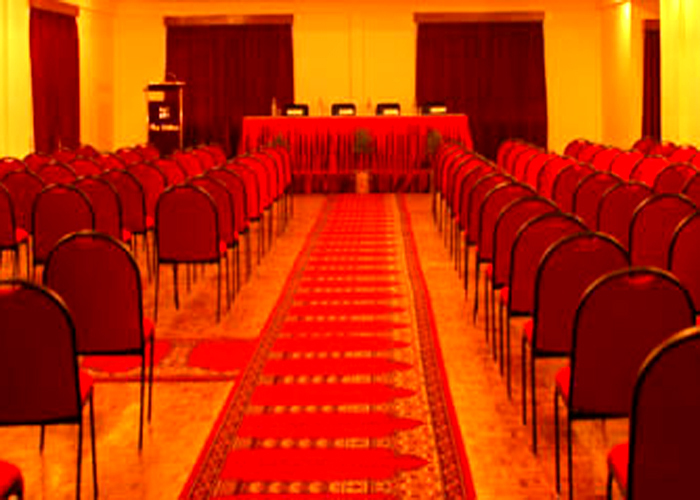 Business & Conference : Dzomsa & Kursong halls are designed with a capacity of 350 & 100 pax respectively with all the required amenities to make your event a memorable one. 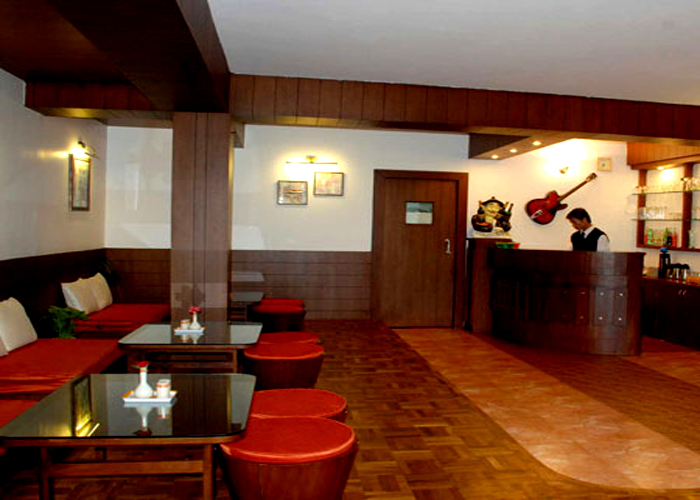 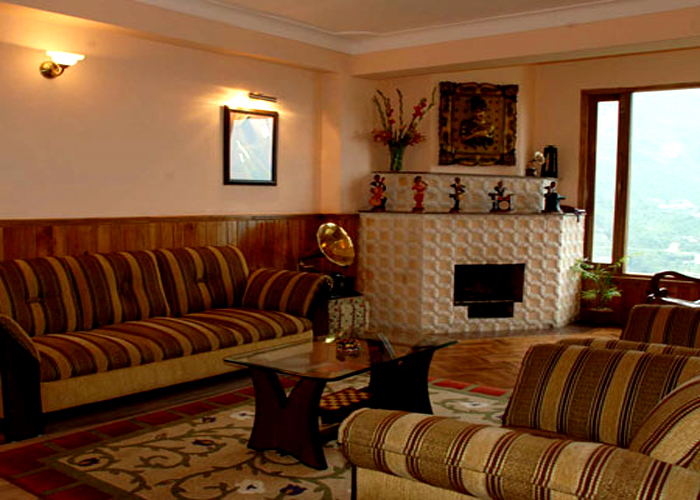 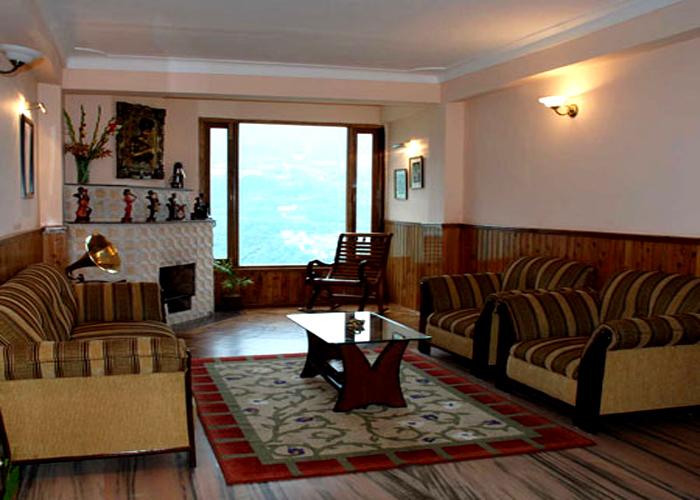 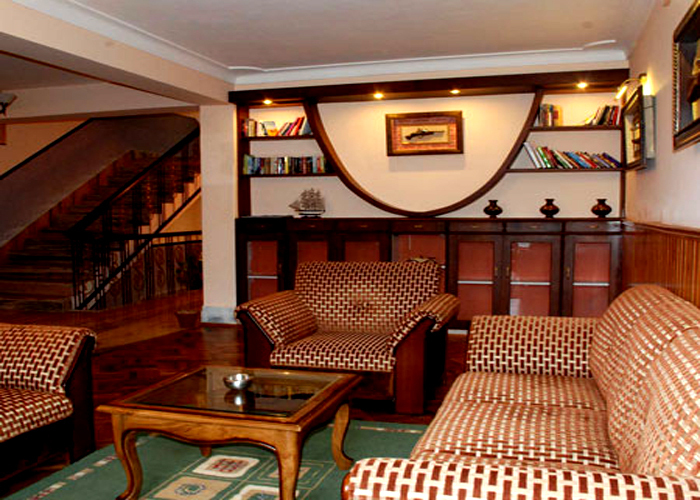 De Villa offers luxurious accommodation amidst Gangtok’s finest mountain viewing spot. 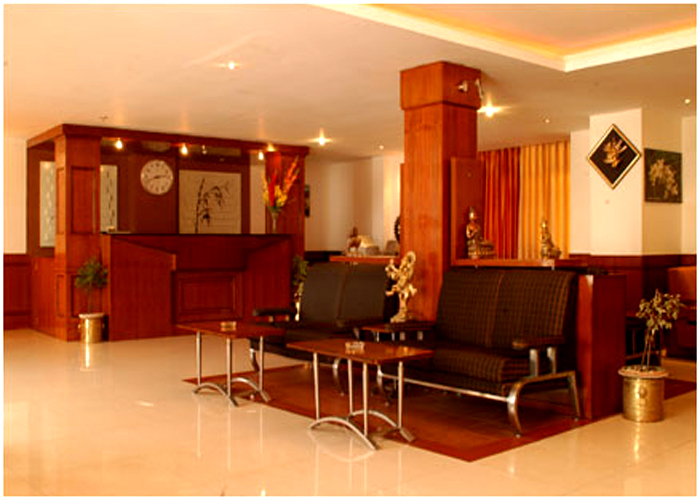 Replete with lavish furnishings and elegant décor, here the discerning holidaymaker will find comfort matched with elegance in a pure vegetarian environment. 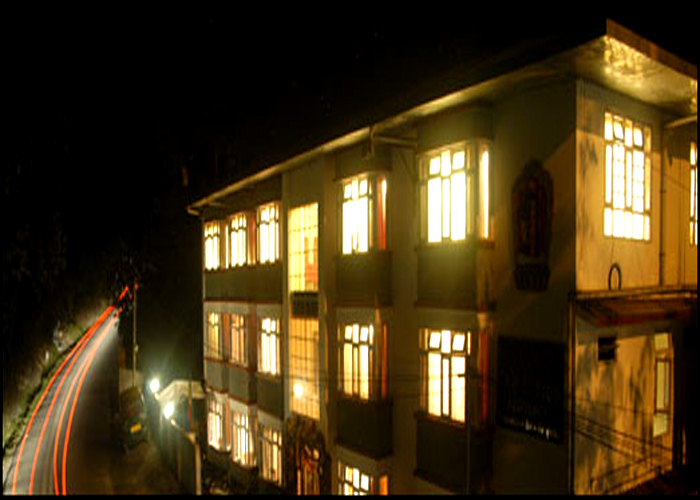 Imagine gazing at Kanchenjunga amidst a soft veil of mist and the laughter of your child echoing through the virgin hills ... and walking hand in hand with your spouse ... that long forgotten deep slumber that you long for? 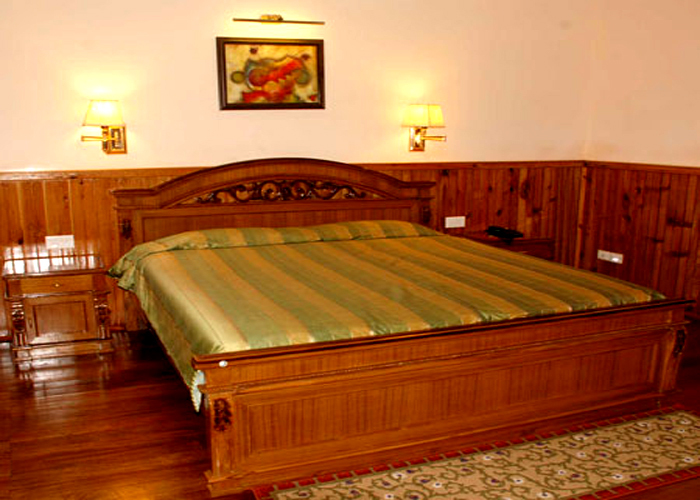 The ambiance of De Villa and it’s inviting rooms with crackling wood-fired hearths can bring your imaginations to reality.